Letters From A Tapehead: BLK JKS: ZOL! 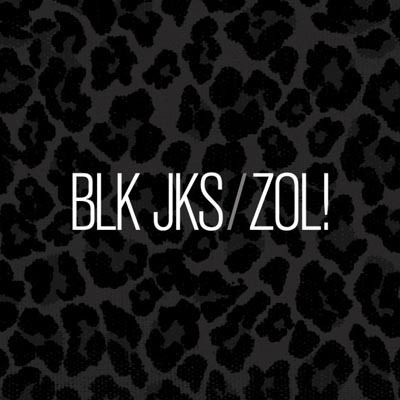 I'm aware that I'm relying heavily on press release information anymore, but in the case of the BLK JKS' newest EP, ZOL!, there are no songs available yet to discuss. Having been somewhat enamored with last year's Mystery EP and After Robots LP, this is news that I consider worth sharing. As the entire planet catches futbol fever and turns to South Africa for the World Cup, we'll let you in on a secret! The moment’s unofficial anthem — the song young dudes in Soweto sing on the way to local matches — is not something imported or manufactured for touristic consumption. It has lived there, waiting for the world to turn its ears to South Africa, just now. Secretly Canadian is stoked to present you with ZOL!, the new BLK JKS EP just in time for The World Cup. After a worldwide blowup in 2009 BLK JKS is back home in Johannesburg, gigging steadily and gearing up for the performance at the opening celebration for the world's biggest sporting event taking place in their backyard: The World Cup. This is the sort of moment for which BLK JKS was built. ZOL! captures BLK JKS in this moment. The title track of the EP is a grassroots street anthem filtered through BLK JKS' unmistakable and ever expanding sound. With a crazy head-bobbing kwaito beat and bassline, as lyrical guitar work takes the party higher, "ZOL!" finds BLK JKS hosting a house party for the planet. Percussionist Tshepang Ramoba takes the lead on vocals here as the guys back him up with call-and-response and polyrhythmic claps, raucously proclaiming "I can roll and shoot at the same time." "Mzabalazo (demo)" is an update of 1980s antiapartheid street protest chant that BLK JKS takes to a new place before flipping it on its head, introducing heavily distorted guitars and rock drumming. By contrast the spacious yet intimate landscape of "Bogobe" is set sharply against the prog impulse of "Paradise," a song that has stood out at live shows as the band made their way around the world in support of their full length debut After Robots — a record described as “probably the most important South African album to have appeared in the past 20 years” and is currently nominated for two South African Music Awards (SAMA) for ‘Best Album of the Year’ and ‘Best Alternative Album, English.’ For as dynamic as a collection as we might expect from a BLK JKS project, the ZOL! EP also serves as a much more succinct statement from a band settling in to their own skin. Stay tuned for a forthcoming premiere of "ZOL!" BLK JKS performs at the first ever FIFA World Cup Kickoff Celebration Concert, live from Orlando Stadium in Soweto on Thursday June 10, 2010. Tickets, videos and information about the concert are at FIFA. The opening ceremonies will also feature performances by Alicia Keys, Amadou & Miriam, Black Eyed Peas, John Legend, Tinariwen and others. If this wasn't enough, BLK JKS are teaming up with Tiësto — the world's biggest DJ — to collaborate on an exclusive new club track as part of a monster event in South Africa in May. Find more information at smirnoff.com. 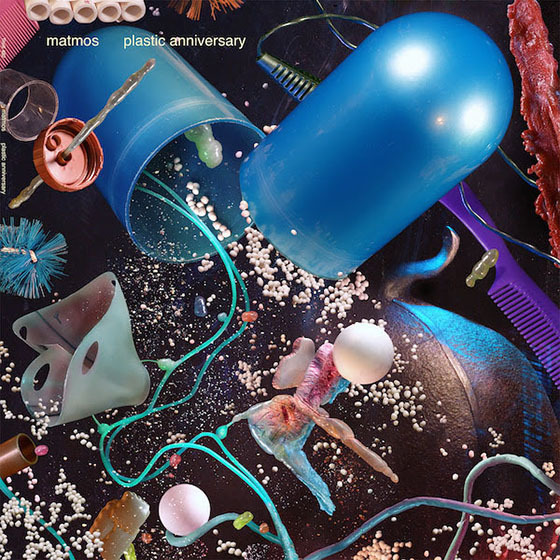 And, though, there's no NEW music available, you can at least check out a video for "Molalatladi," which was a single off of After Robots.